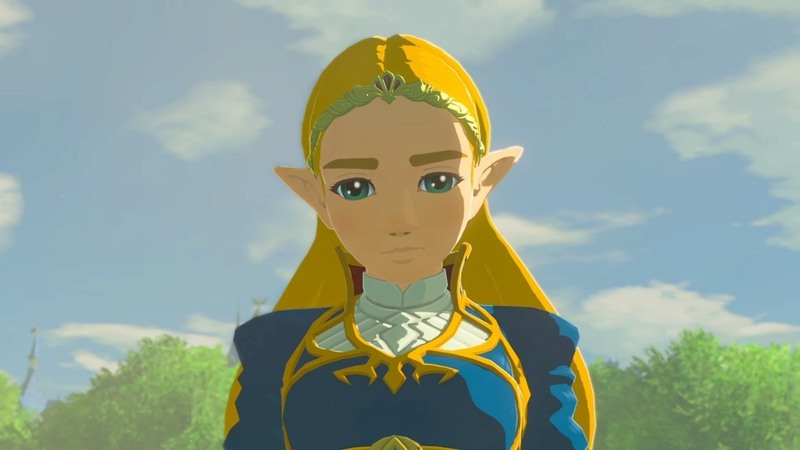 Zelda Breath Of The Wild being playable on PC thanks to the Cemu emulator is definitely a blessing, as this is allowing modders to alter the game in several ways. One ambitious project is currently in the works, aiming to change the game deeply. The Zelda Breath Of The Wild Zelda Conversion Project mod aims to make Zelda playable in the game as well as alter menus and equipment. A new video showing some gameplay with the Flamebreaker Set has been released recently, and you can check it out below. As of now, the Zelda Conversion Project is currently only in the works for the Wii U version, but the team plans to bring it to Switch as well. A release date hasn’t been revealed, but the initial release shouldn’t be too far off, according to the developers. Even without mods, Zelda Breath Of The Wild is one of the best games released in recent years and one of the best entries in the series ever. Minor technical problems aside, this is one of gaming’s greatest and most storied series returning with something we’ve never seen before. Breaking all the conventions of the series, and even a few general gaming conventions, Breath of the Wild is essential for any self-respecting gamer. A new bar has been set in open world gaming.